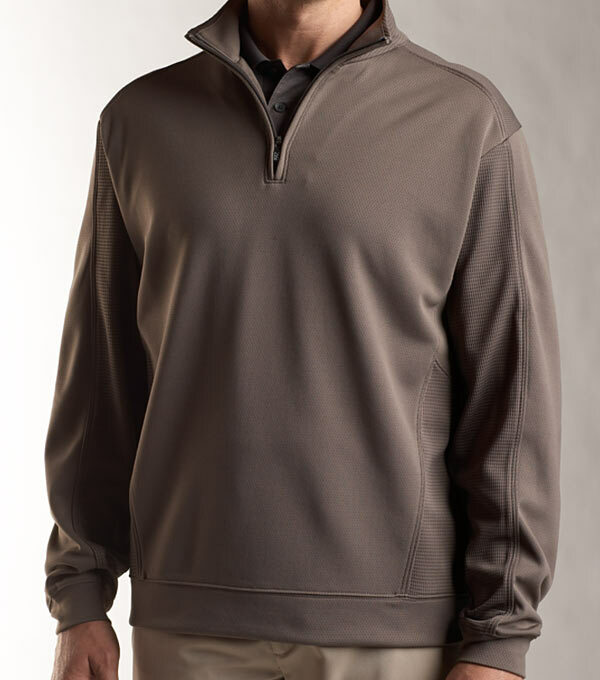 A light, pullover with the added benefit of Cutter & Buck's quick-dry finish. 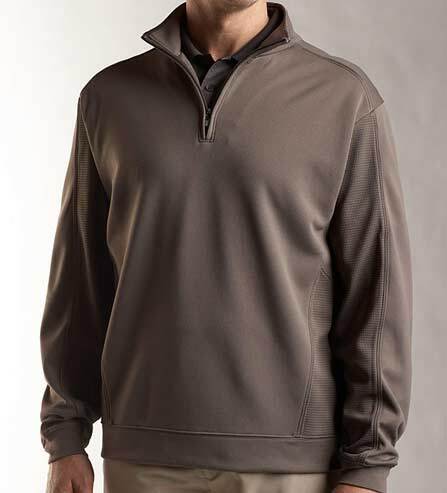 Half zip design is highlighted with self fabric mock, cuffs and hem, pieced sleeves and piped front with back detailing. 100% polyester mesh. Machine wash. Imported.